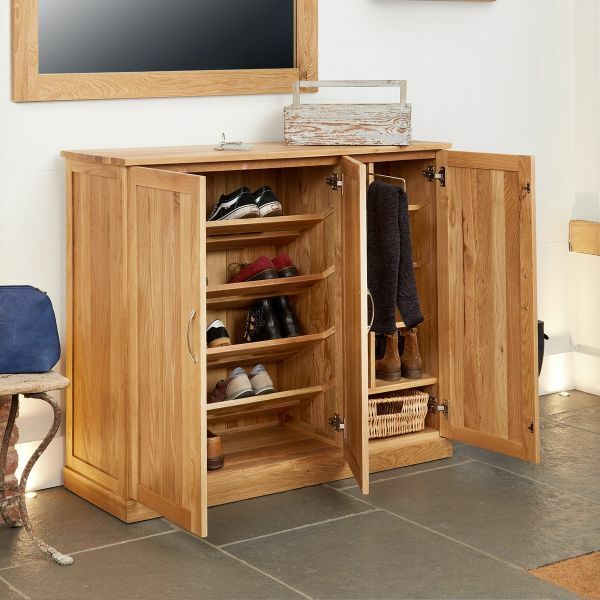 The Wooden Furniture Store’s Mobel Oak range is stylish and practical – perfect for any hallway. 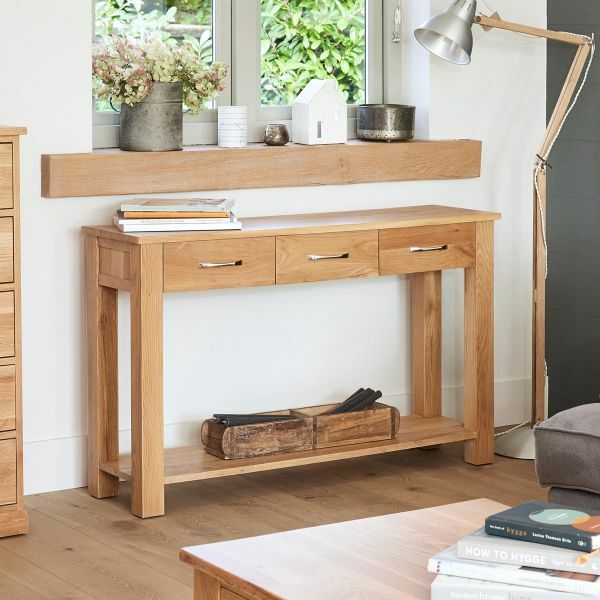 The collection is superbly built from premium quality, light oak which is sourced from managed plantations. 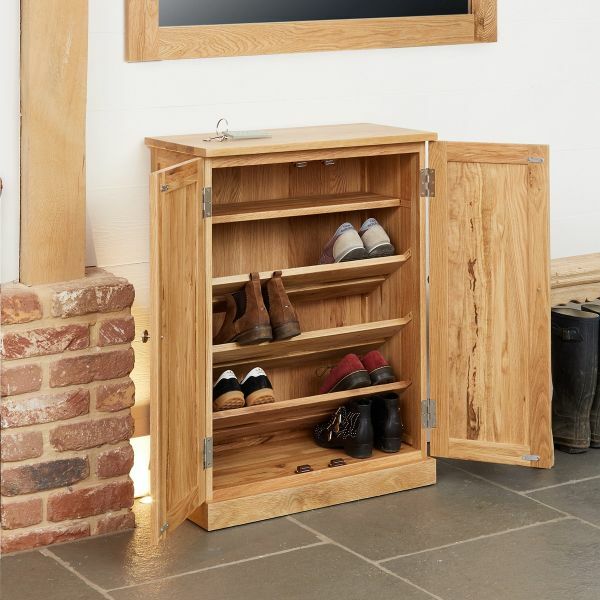 All items are finished with brush steel handles and a durable satin varnish to emphasise the natural grain of the wood. 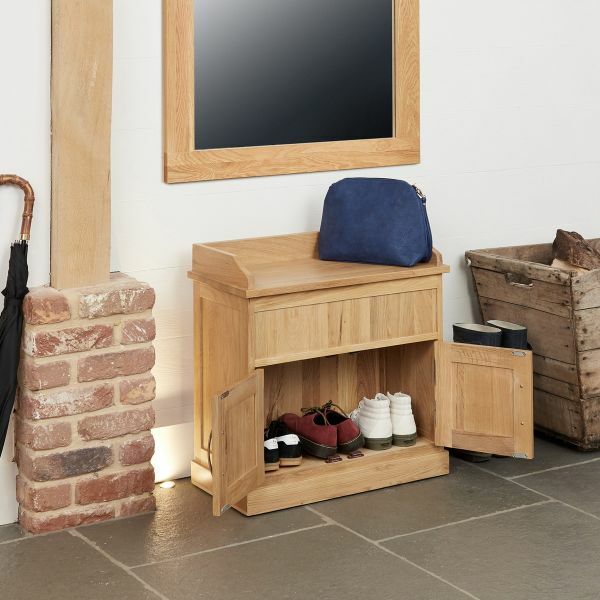 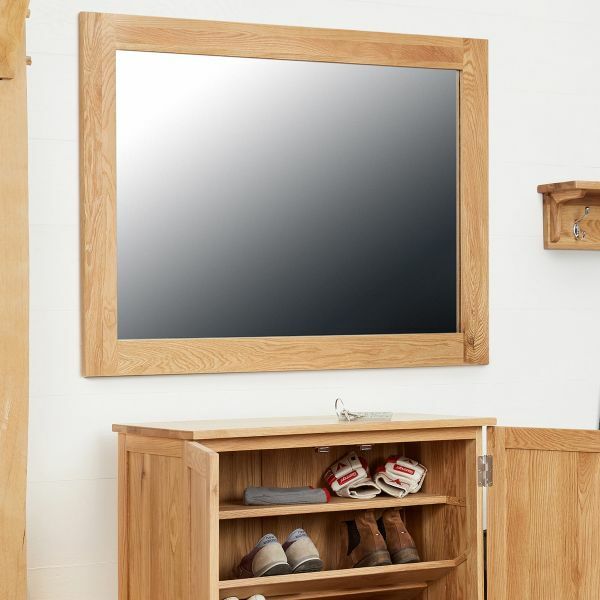 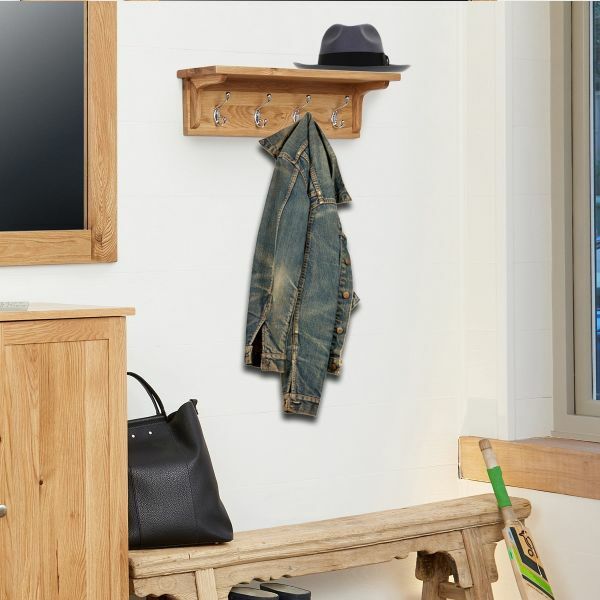 The Mobel Oak hallway range includes a selection of sizes of shoe cupboards, a shoe bench with hidden storage, console table, a coat rack and wall mirror. 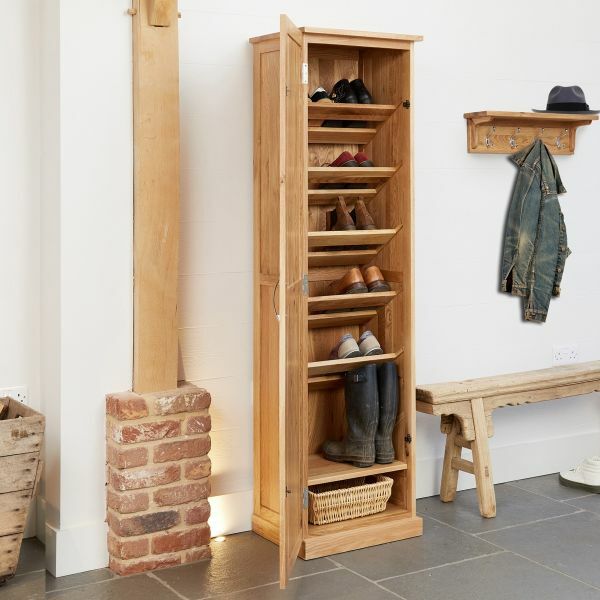 All items in the range are delivered fully assembled within 10 working days.